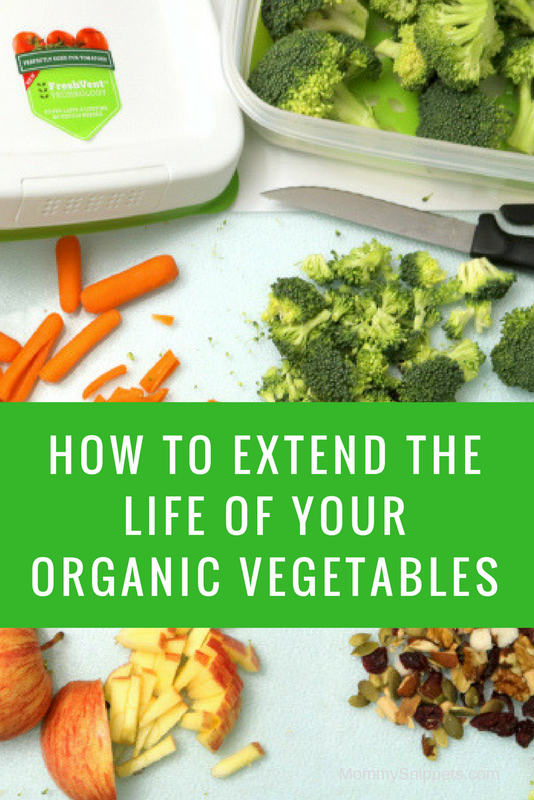 Did you know you can extend the life of your organic vegetables? My husband and I have been trying to steer towards healthier food choices, especially during the week. As a family that tries to opt for organic produce options as far as is possible, shopping in bulk is one way we can save a little on our grocery bill. This, though, can be hard as everyone knows organic produce tends to have a shorter shelf life if not stored right. A little care after you bring those veggies home from the store, can do a great deal of good. 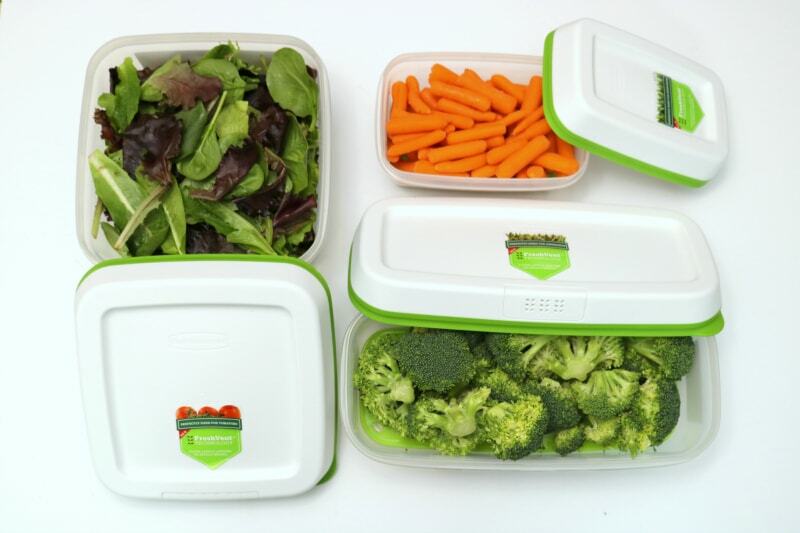 Investing in the right produce storage containers is key. 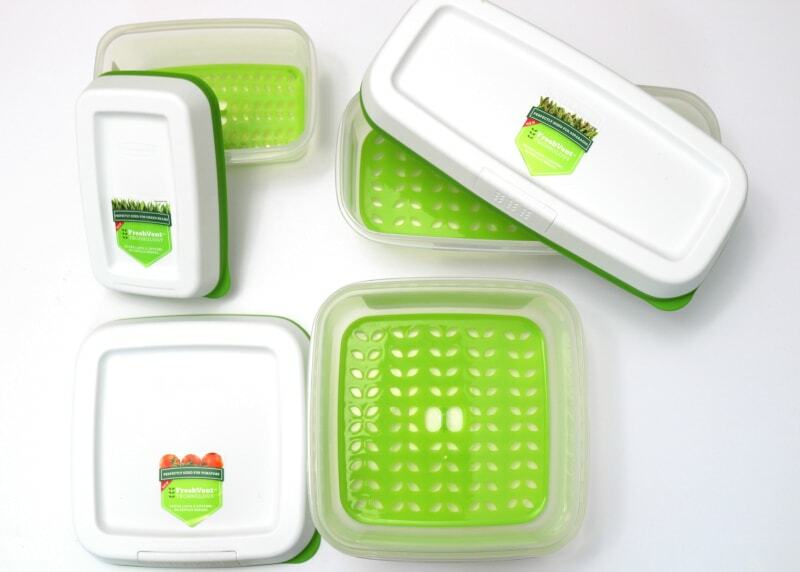 The FreshVent™ Lid contains revolutionary membrane that naturally regulates the flow of Oxygen and Carbon Dioxide to create the optimal environment so your produce stays farm fresh. 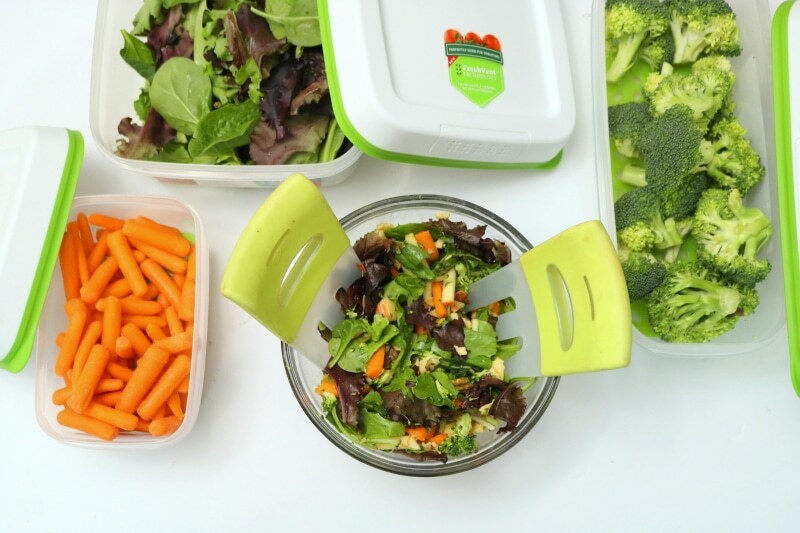 The CrispTray™ elevates produce away from moisture and promotes proper airflow to help prevent spoilage. 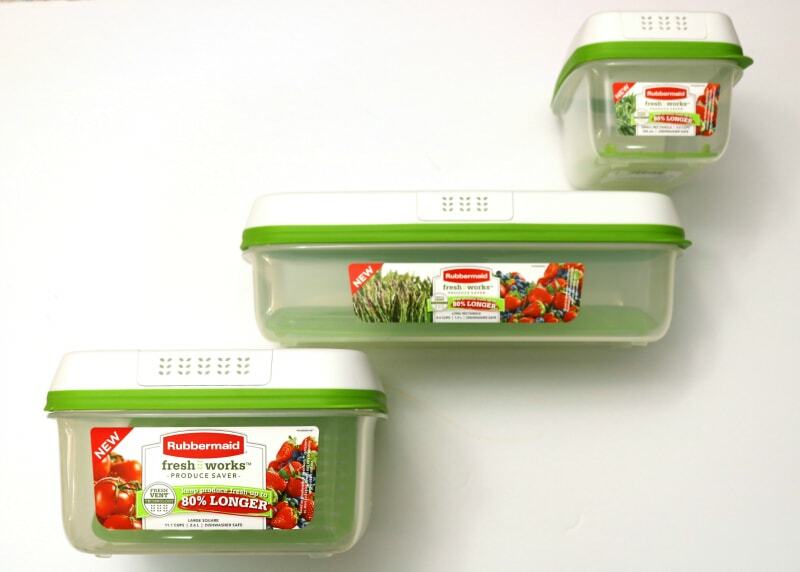 Produce should never be cut before placing in any Rubbermaid FreshWorks™ container. 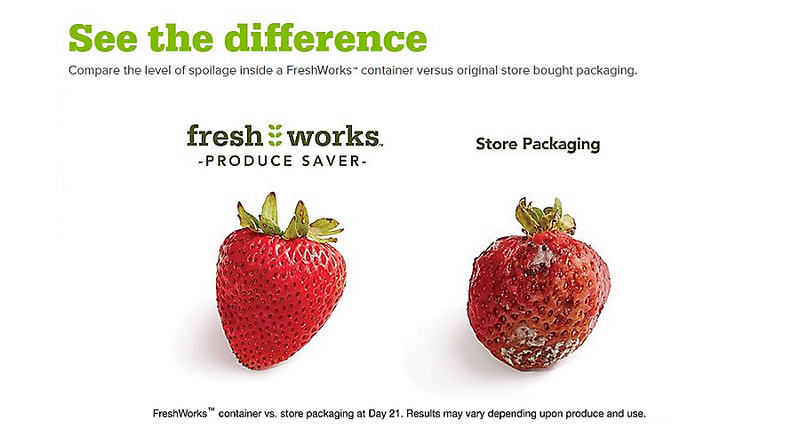 Produce should never be washed before placing in any Rubbermaid FreshWorks™ container. 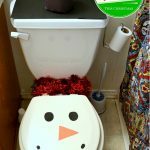 The FreshVent™ membrane must be placed at the bottom of the container always and doesn’t need to be replaced at any point. 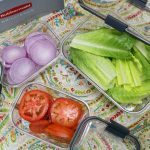 These containers make it convenient for those rushed mornings when Hubs needs to put a salad together for lunch later that day, while at work. And definitely helps reduce the amount of fresh produce, bought in bulk, that gets thrown away because it got spoiled after 3-4 days. A mix of greens, carrots, broccoli, apples, nuts, dried cranberries and some leftover chicken from last night’s dinner makes for a hearty, heart-healthy meal. We prefer to opt for a simple homemade dressing with lemon juice, olive oil, and honey. Nothing beats the simplicity of this dressing especially as it’s easy, preservative free and gives the salad that added flavor punch. 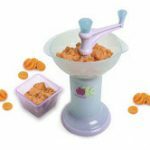 Oh, and if you need a little crunch, crush some hummus, lentil or pita chips over the salad, just before you eat the same. Ready to make that smart Freshworks investment decision? 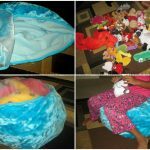 Enter for a chance to win a set, similar to the one featured in this article. Use the form below to be considered eligible to win. Previous Post: « When is it Time to Trade in Your Car? 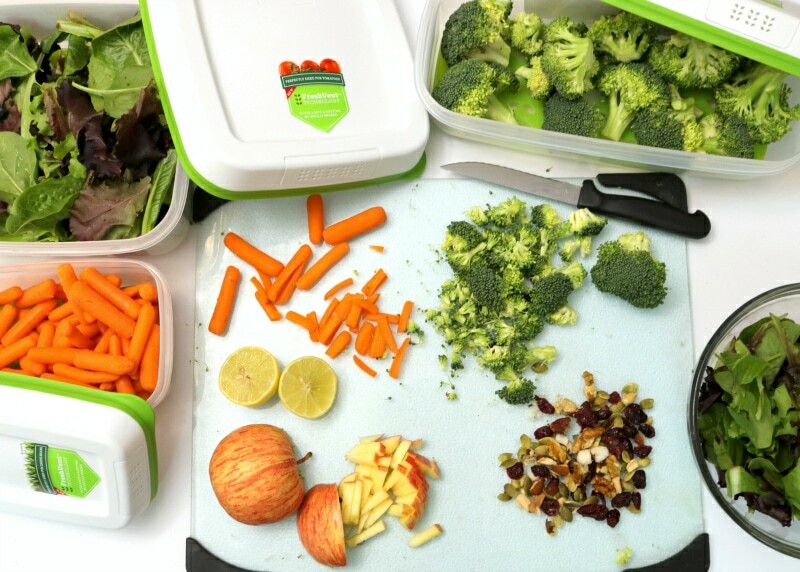 I would store broccoli, asparagus, fresh fruit, tomatoes or anything else that I had that might spoil quickly.